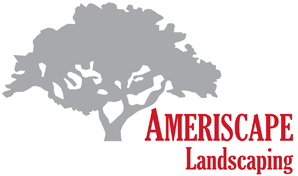 Ensure the irrigation design in your home keeps your lawn green and your property healthy with Ameriscape Landscaping. Throughout the Atlanta, Georgia, we provide irrigation design services for maintaining the condition of our client's properties. 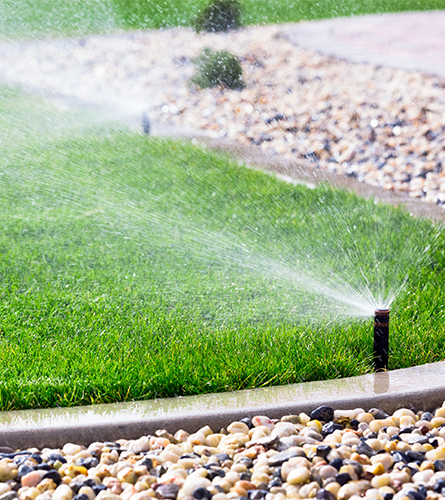 We design and build an irrigation system that fits the overall shape of your property. With our irrigation system, you won't have to worry about dragging a hose around and consistently working on your yard. Once we set up a timer and electronic systems, keeping your lawn healthy will become much easier. We will walk you through how to use the system and show you the best options for your specific landscape. The pricing is on a case-to-case basis, so please call or email to set up an appointment for a free consultation and walk-through together.